F-Zero is one of Nintendo trademark series, but the franchise has been out of the spotlight for quite some time, with the latest entry in the series having been released in 2004. Thankfully, those looking for a similar experience on the soon to release Nintendo Switch will be able to play a game that has been inspired by the classic Nintendo series sometime this Spring, the Unreal Engine 4 powered Redout. With a new trailer, Nicalis and 34BigThings confirmed that Redout, now out on PC, will be released on Nintendo Switch sometime this Spring. You can catch the full trailer below. NEXT GENERATION RACING COMING TO THE NINTENDO SWITCH!! 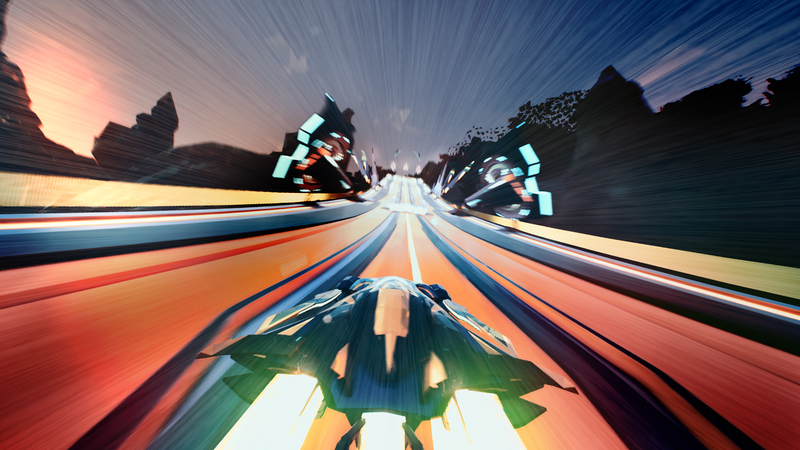 Redout is a tribute to the old racing monsters such as F-Zero, WipeOut, Rollcage. Published by Nicalis, Inc., Redout will release on Nintendo Switch in Spring 2017 at retail and digitally via the Nintendo eShop. Before the game’s PC release, we were able to play Redout at Gamescom 2016, noting how the game has everything needed to rival with F-Zero and Wipeout games, with a blazingly fast and challenging experience that all fans of the genre can enjoy. Redout is now available on PC, with the game hitting consoles in the next few months. We will keep you updated on the game as soon as more comes in on it, so stay tuned for all the latest news.